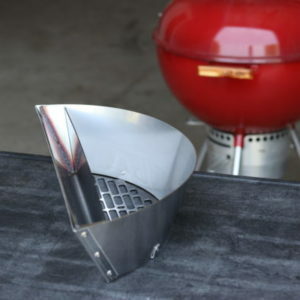 charcoal kettle to the next level! 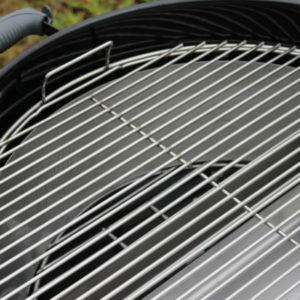 No more fussing with the grill! that will have your family and guests asking for more. 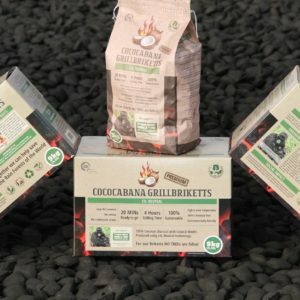 100% made from Coconut. Excellent Performance. and save £££'s in the process! 30 day no quibble guarantee. 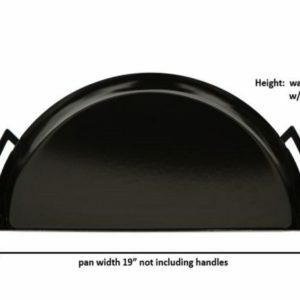 Drip ’N Griddle Pan - Deluxe -NEW!!!! 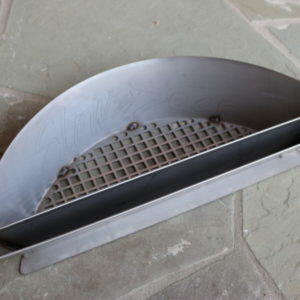 Drip ’N Griddle Pan – Deluxe -NEW!!!! 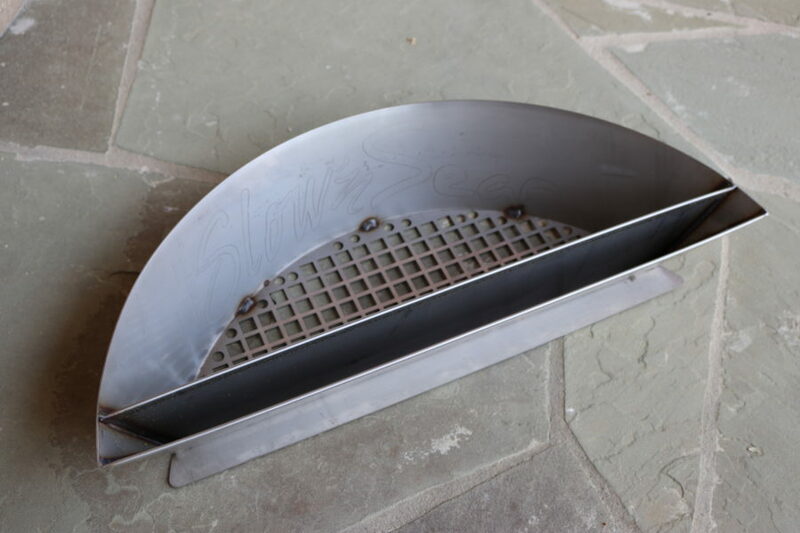 The Drip ‘N Griddle Pan – Deluxe lives up to its name….and more! 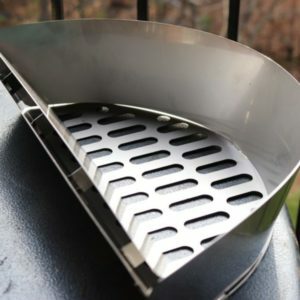 Drip Pan – Made from nearly 4 pounds of sturdy and durable 304 stainless steel, the Drip ‘N Griddle Pan is contoured to fit perfectly next to the Slow ‘N Sear on the charcoal grate. 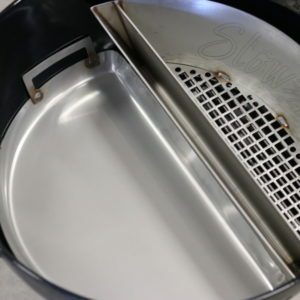 Say goodbye to messy foil – even the biggest messes are contained by the Pan’s raised edges and the easy-access side handles make cleaning up after a cook a breeze! 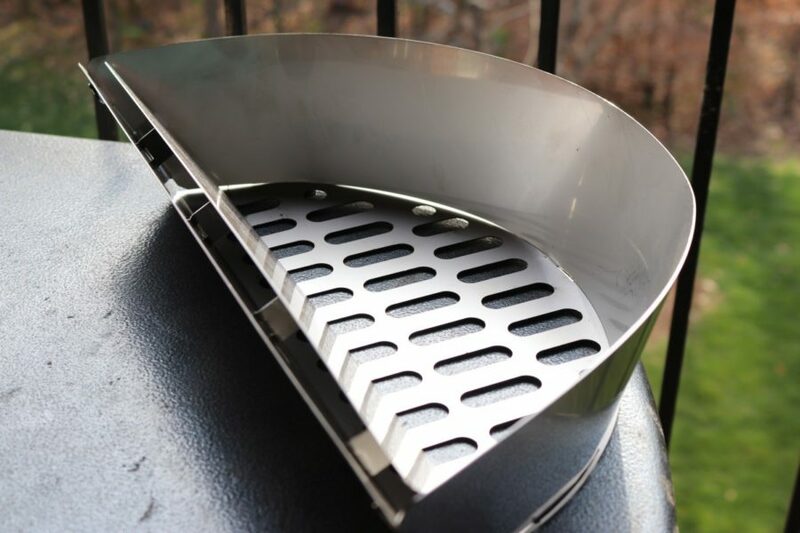 Griddle – Transfer the Pan to the cooking grate and place it above the coals for a flat-top grilling experience on your kettle. Bacon and eggs, anyone? 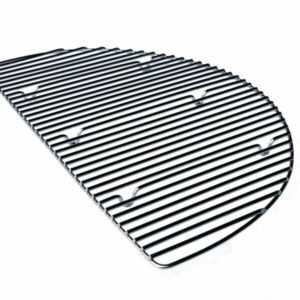 Elevated Cooking Grate - NEW!!! 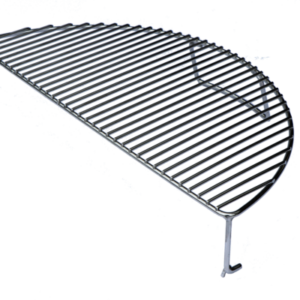 Elevated Cooking Grate – NEW!!! 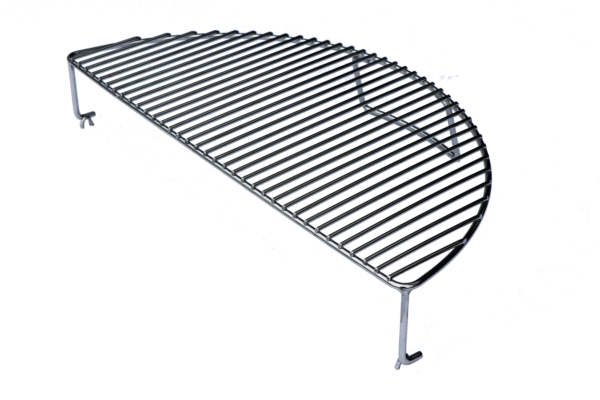 You get it all with the Elevated Cooking Grate: a larger cooking space AND more versatility to your grilling styles. Add an additional 180 sq. in. 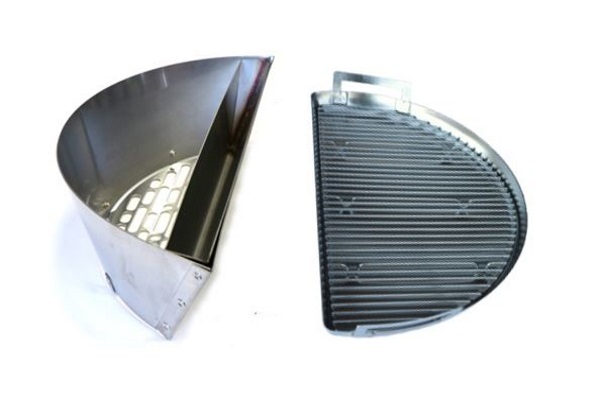 of cooking capacity to your grill by creating a second level – perfect for another rack of ribs or more wings! 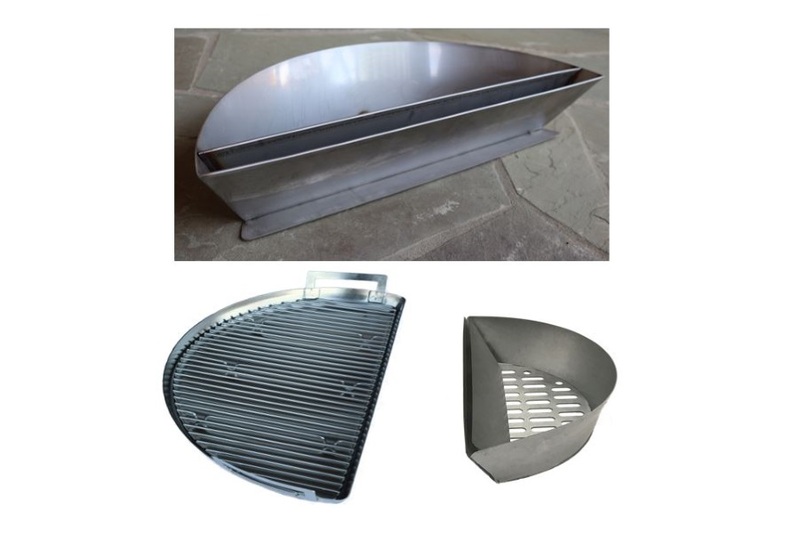 Place the Elevated Cooking Grate directly over the coals for a “Santa Maria-style” grilling experience. A great way to get ultra-crispy, super-juicy chicken without scorching! 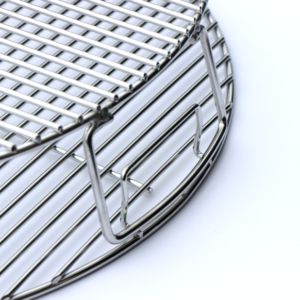 Secure fit – rests behind the grate handle and on two pronged “feet” of the cooking grate crossbar. 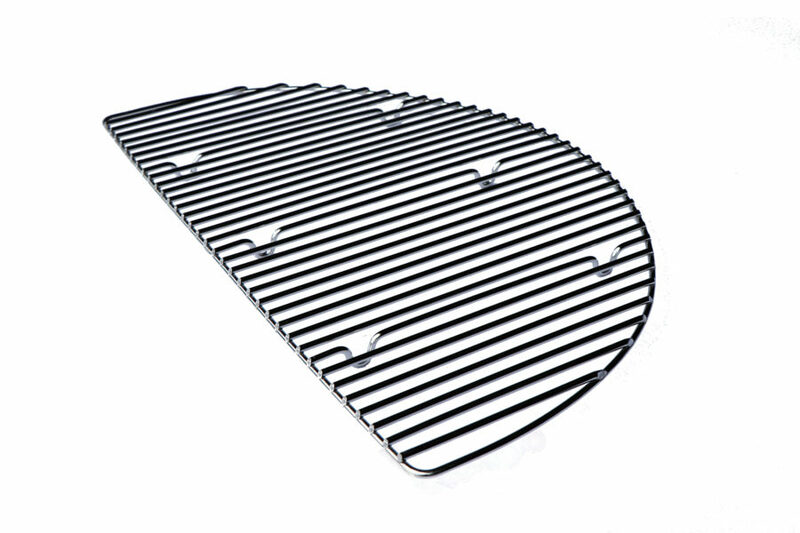 Compatible with standard or hinged Weber 57CMcooking grates, the 57cm EasySpin grate, and 67cm cooking grates. 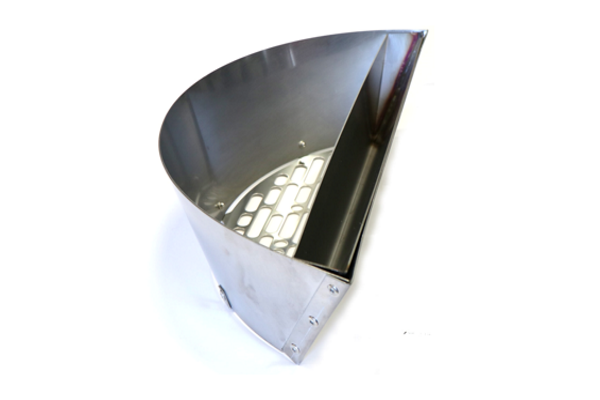 Available in 304 stainless steel or nickel-plated finishes. 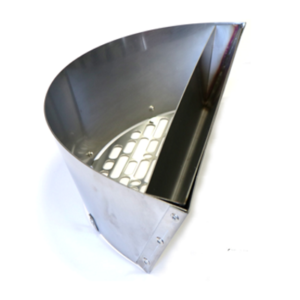 Drip ’N Roast Pan - NEW!!! 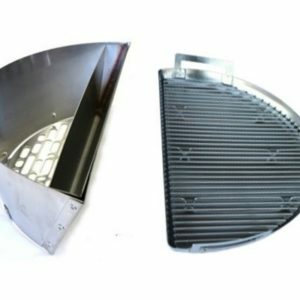 Drip ’N Roast Pan – NEW!!! 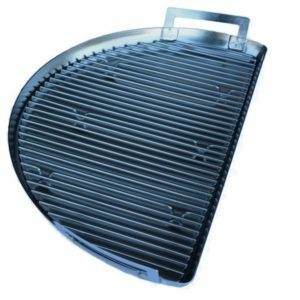 A contoured drip pan for the charcoal grate of your 57cm/67cm kettle or Weber Summit Charcoal Grill that does double-duty as a roasting pan. 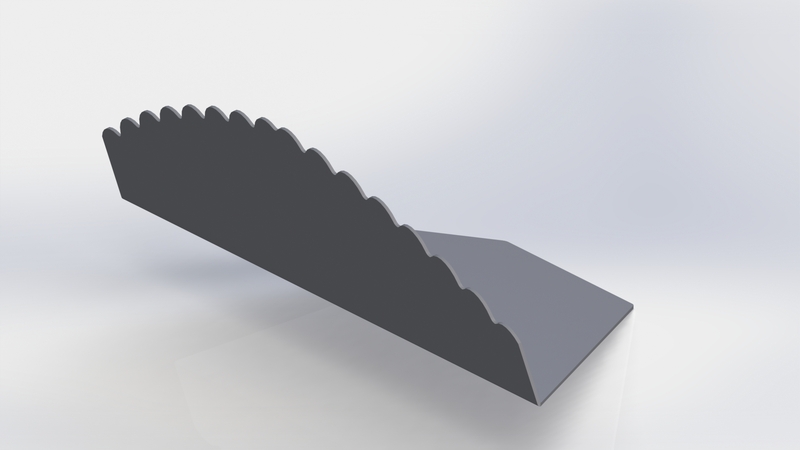 Raised edges (37mm high) makes sure what’s in the pan stays in the pan. 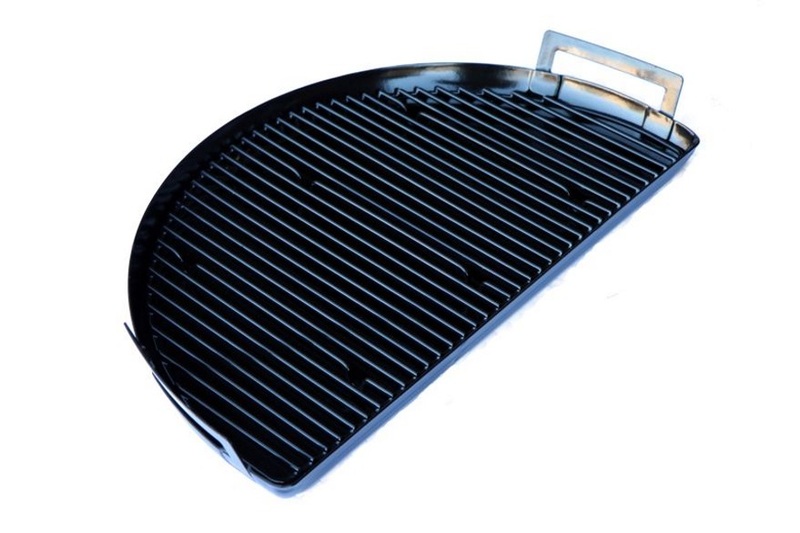 And easy-access, outside-welded side handles allow for ease of moving it to/from and around the grill. 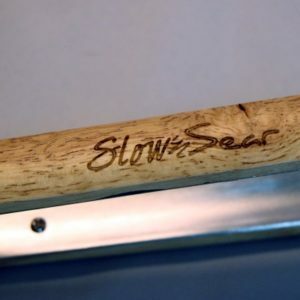 Slow ‘N Sear® 2.0 – Making backyard barbecue easier than ever! 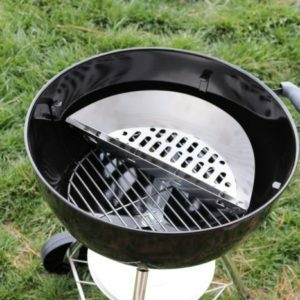 Slow ‘N Sear 2.0 takes backyard grilling and smoking in a charcoal kettle to the next level! 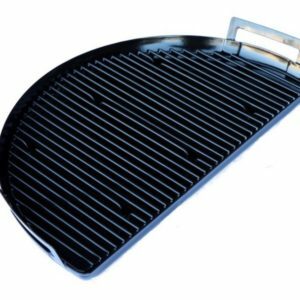 No more fussing with the grill! 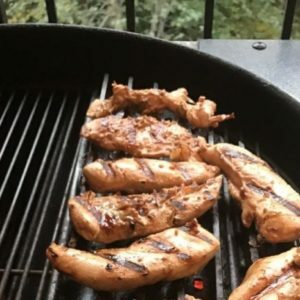 Sit back and relax while Slow ‘N Sear delivers incredible results that will have your family and guests asking for more. 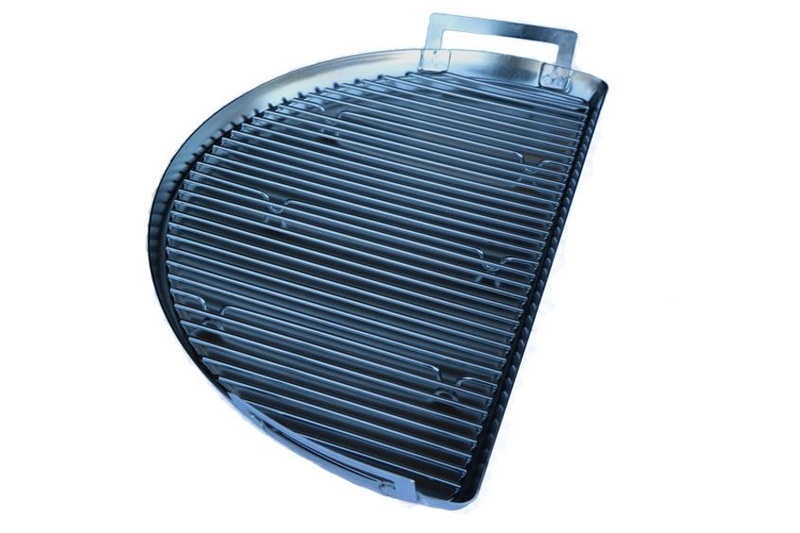 The Drip ‘N Griddle pan comes in one size and works great in 57CM or 67CM kettles and the Weber Summit Charcoal Grill. 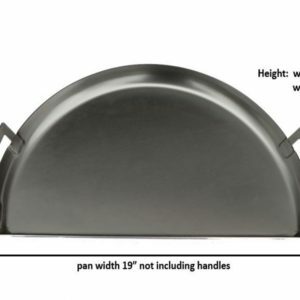 (There aren’t any future plans for a 67cm-specific pan). Nearly 2KG of high quality 304 stainless steel includes hand-welded, easy-grip handles to make moving it around safe and easy. 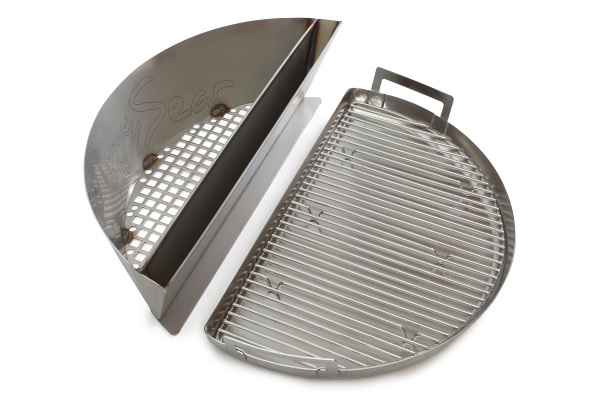 Whether cooking for two or looking for quality grilling and smoking on the go, the Slow ‘N Sear charcoal basket brings the flexibility of two zone cooking perfected by the Slow ‘N Sear to your 18″/47cm grill. 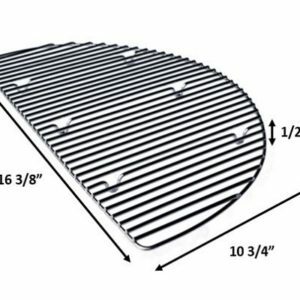 Double wall barrier effectively separates direct heat from the indirect cooking surface just like the Slow ‘N Sear. 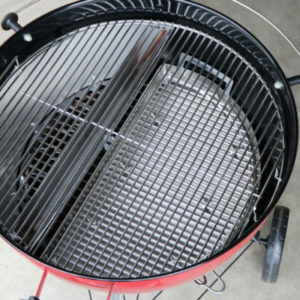 Ventilated Basket bottom keeps small pieces of fuel from falling through the grill grate and makes clean-up after the cook a breeze! 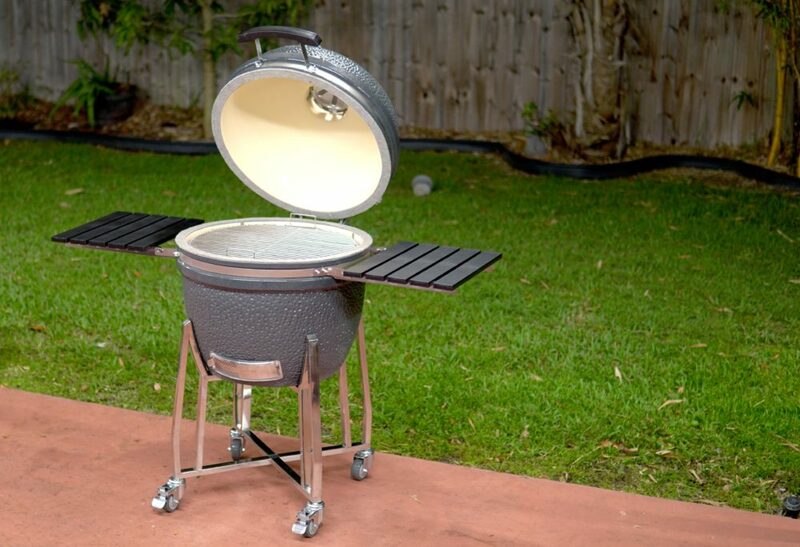 Made from aluminized metal; fits 18″/47cm kettles and the 18″/47cm Jumbo Joe® grills. 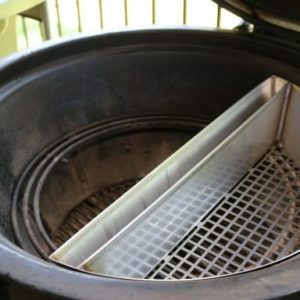 Also makes a great upgrade to standard charcoal baskets used on the bottom grate of the Weber Summit® Charcoal Grill. May fit other models. 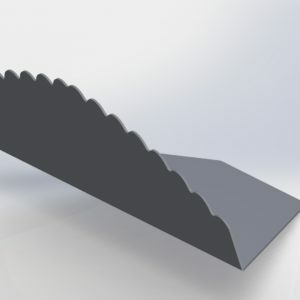 Please review the product dimensions in the photo gallery. 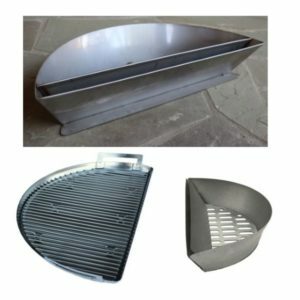 Two-Zone cooking grate with EasySpinSave £25 over normal price. Note: adding these products to your cart separately will not calculate the discounted package price. 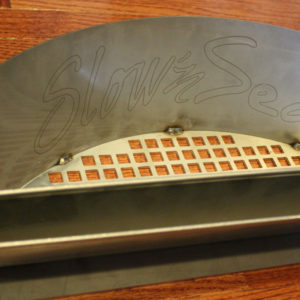 Add the Slow ‘N Sear 2.0 together with your choice of Pan with one click and SAVE! Product images will be updated soon! 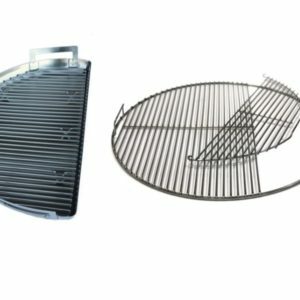 Drip ‘N Griddle Deluxe & 22″/57cm EasySpin Grate Combo Pack – NEW!! 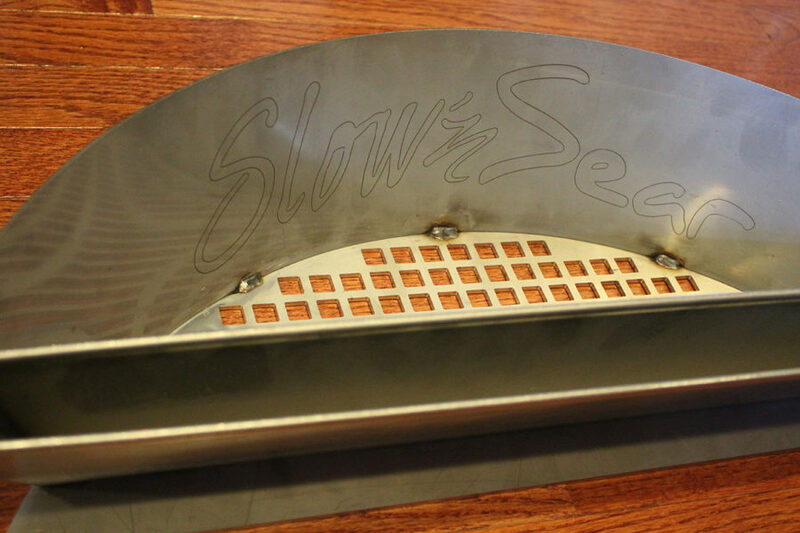 The Slow ‘N Sear Low Profile comes standard with a ventilated bottom plate for additional ease of use. 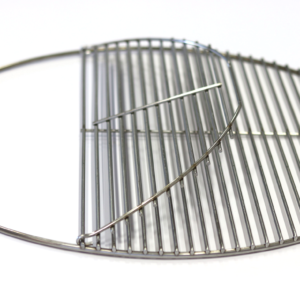 It’s made in the USA from 16 gauge, 304 stainless steel – it will last a lifetime. 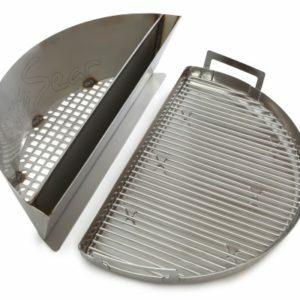 Combine the Low Profile with other great Adrenaline Barbecue Products with the Slow ‘N Sear/Drip ‘N Griddle Combo Pack or Low Profile “Triple Play”. 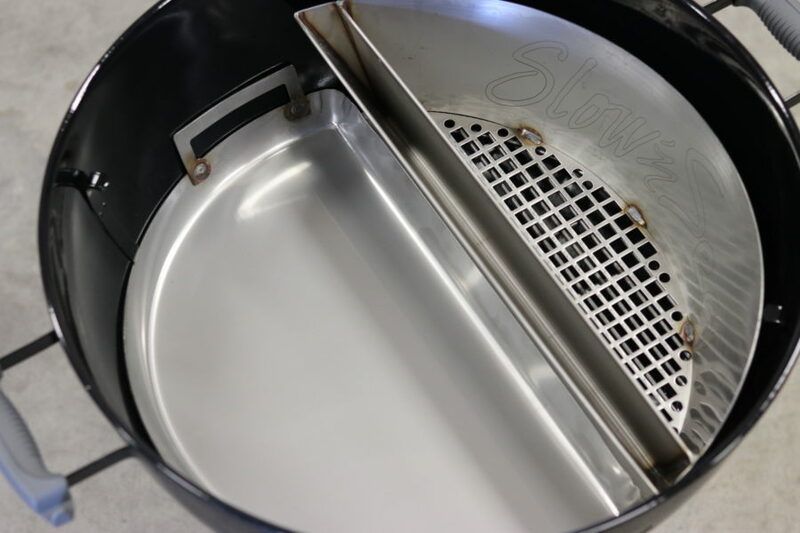 Everything you love about the original Slow ‘N Sear in an “XL” size to contour to 26″/67cm kettles! Can handle larger quantities of meat – great for large families or entertaining! The XL fits 26″/67cm and larger kettles. 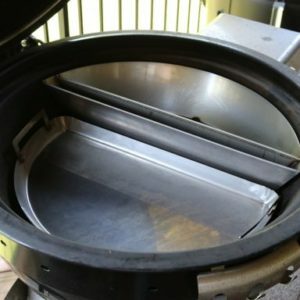 If you have a 22″/57cm kettle, please choose the Slow ‘N Sear 2.0. 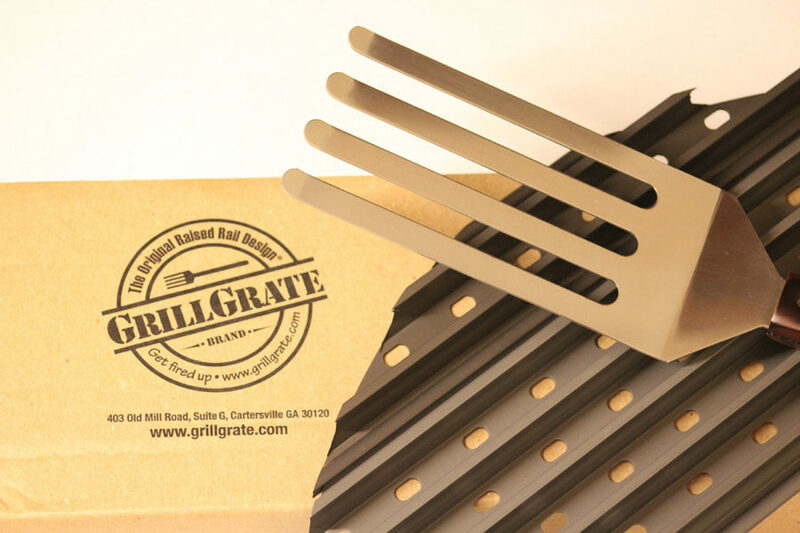 One of our favorite grilling accessories is now custom-made for the Slow ‘N Sear! 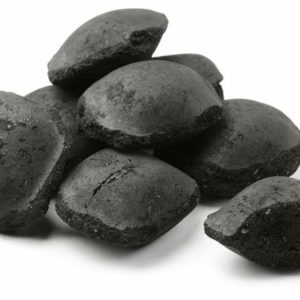 And since they cover the charcoal, there’s no worries about flare-ups! 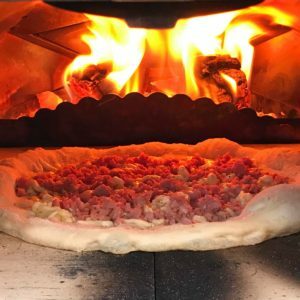 Improve the performance of your Ooni Pizza oven with the Houlker Flame Guard upgrade. 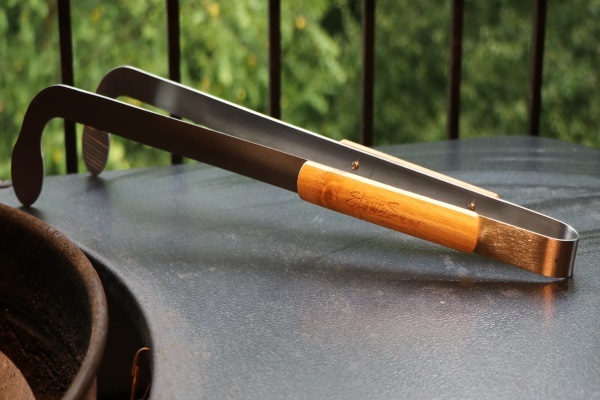 Adrenaline Barbecue have been searching for years for the perfect charcoal tool. They finally found it – AND put their name on it! 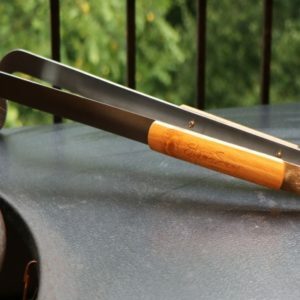 Where many straight spatulas and grill tools fail, the angled head of this charcoal tool is perfect for moving coals around in the Slow ‘N Sear basket. 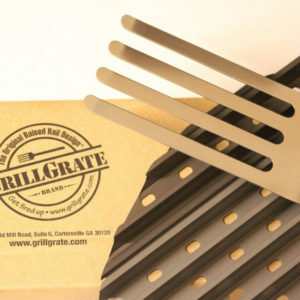 Whether stirring up coals for a Cold Grate sear, or pushing remaining coals to the side to add more charcoal during a long cook, this tool executes with ease. Plus, you get the fine precision to confidently pick up small coals (aka cherries) or pieces of wood. 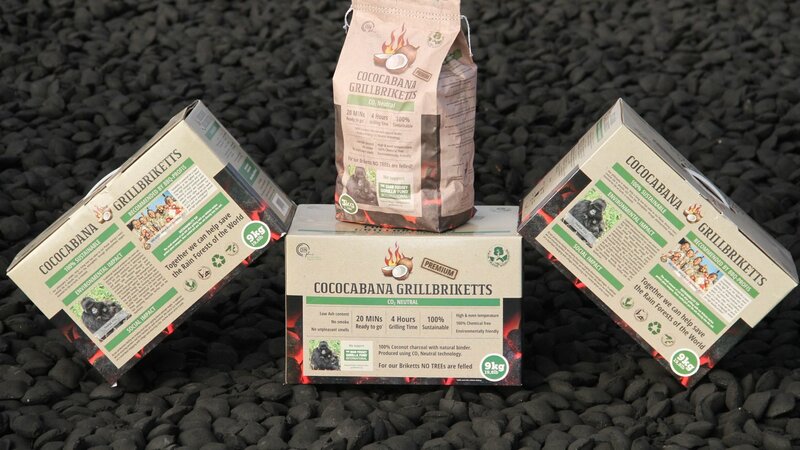 No trees are felled for the CoCoCabana barbecue briquettes. Operating Hours: Monday to Friday 9am to 6pm. Get all the latest information on new products, news and offers.